Ghanaian authorities have approved a $185-million partnership between South Africa’s Gold Fields (JSE, NYSE: GFI) and Canada’s Asanko Gold (TSX: AKG) aimed at developing one of the West African country’s newest gold mine. The Ghanaian Minister of Lands and Natural Resources’ approval, said the companies, was the main hurdle they needed to clear to complete the previously announced joint venture deal. That transaction will see Gold Fields acquiring a 50% interest in the Vancouver-based company’s 90%-ownership of Asanko Gold Mine (AGM). Once the deal is closed, which is expected to happen in early July, Gold Fields’ local unit will subscribe to a 9.9% share placement in Asanko by way of a private placement of 22,354,657 Asanko shares at a price of approximately $0.79 cents. The Canadian miner has said it intended to use the money to repay in full all outstanding principal and accrued interest ($164 million) owing to its lender, Red Kite. Gold Fields, whose net debt stood at $1.3 billion at the end of its last financial year, said the deal fitted in with its growth strategy, focused on improving its portfolio by lowering all-in costs and extending mines' lifespans to enhance cash generation. It also mentioned it could fund the joint venture and the share subscription through cash and existing debt facilities. The South African miner has $400 million in cash and another $1 billion in credit facility. AGM, located in the country’s Ashanti Region, has a 15-year mine life, but Asanko president and CEO, Peter Breese, has long spoken of expanding it. 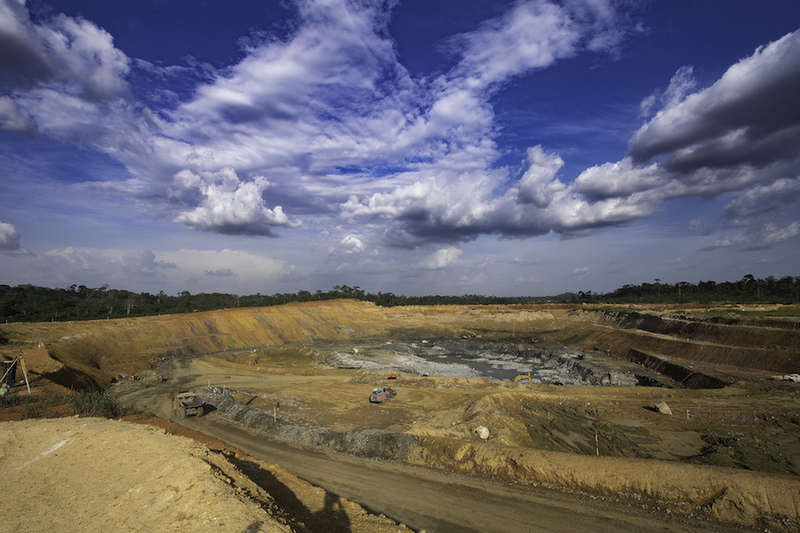 In June, his company completed a bankable feasibility study regarding the expansion of the mine, which would increase production to some 230,000 ounces of gold a year. Asanko said at the time it would then hike annual gold output to 460,000 ounces, possibly from 2022, spending a total of $200 million. According to Gold Fields, its new business partner has the potential to make further discoveries.